The colors and the photography are nice. Love the colors. 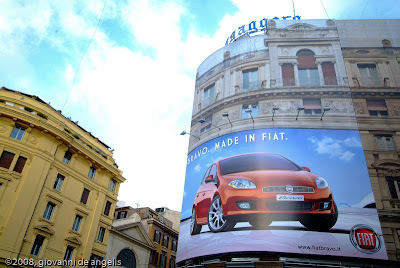 Too bad that big advertisement is covering what appears to be a lovely building.